Rockwell Automation has made an investment in The Hive, a Silicon Valley innovation fund that co-creates, funds, and launches startups with substantial operational and technology support. 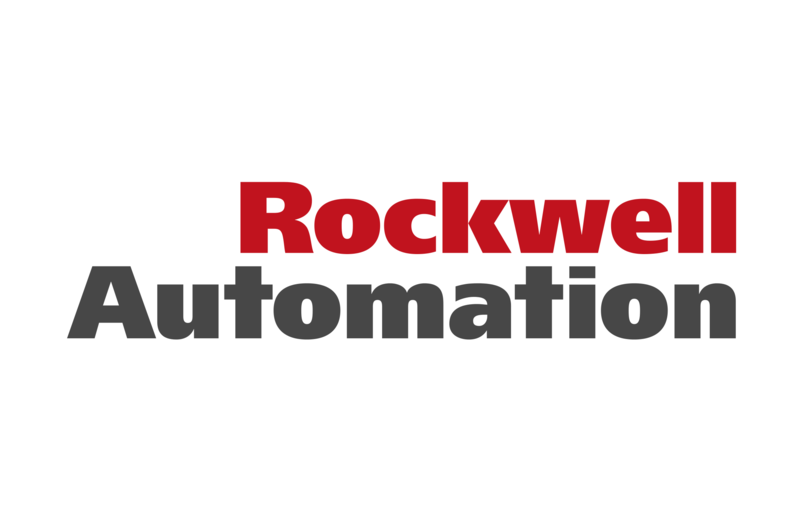 Elik Fooks, senior vice president for corporate development at Rockwell Automation, said the investment will allow the company to access an ecosystem of innovators and technology start-ups with a focus on applications of artificial intelligence (AI) to industrial automation. He said the company’s goals include co-creating to solve customer problems, accelerating innovation, and identifying new emerging technologies that can help its manufacturing customers improve business performance by bridging the gaps between plant-floor and higher-level information systems. “Smart manufacturing requires the use of new and disruptive technologies such as AI to create the future industrial plants and supply networks that are flexible, efficient, responsive, and secure. AI can help manufacturers unlock data, contextualise it, and take action,” Mr Fooks said. T.M. Ravi, managing director and co-founder of The Hive, said Rockwell Automation’s investment in The Hive will provide it with earlier visibility to AI technology from companies fostered by The Hive’s technology team. “These include AI-powered applications for the cognitive enterprise, edge intelligence, security, and smart machines,” Mr Ravi concluded.